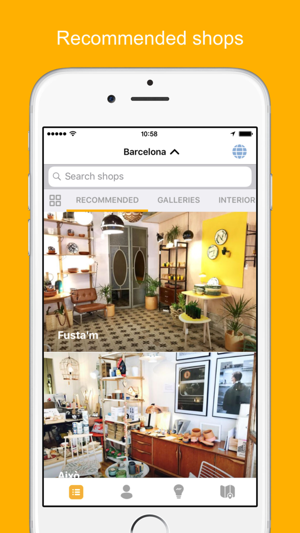 Yuge is the first platform that allows local shops to visualise their products with augmented reality. The Yuge AR Camera has Apple's ARKit on board to detect planes on the ground and wall. When a plane is detected you can add a product into the space. You can then take a picture or record a video. 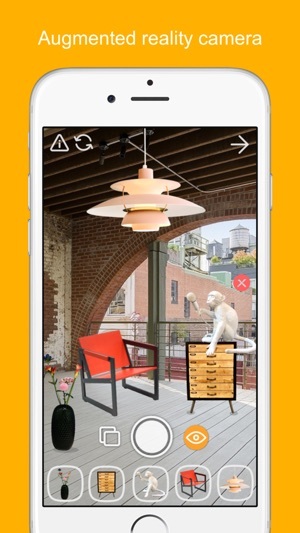 Use this app to see how furniture or art looks in your apartment before making a purchase. Just to be sure, try it before you buy it. Simply register with your phone number to Yuge for free. 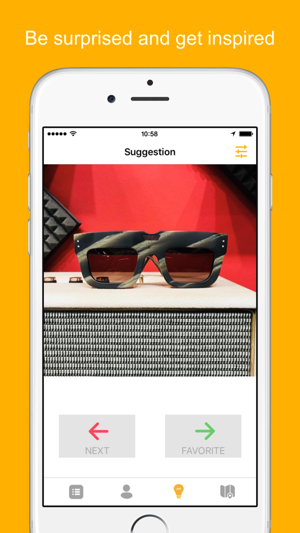 Download Yuge now and start discovering products using the latest augmented reality techniques. The product is now adjusted for light in the scene. Nice one ! 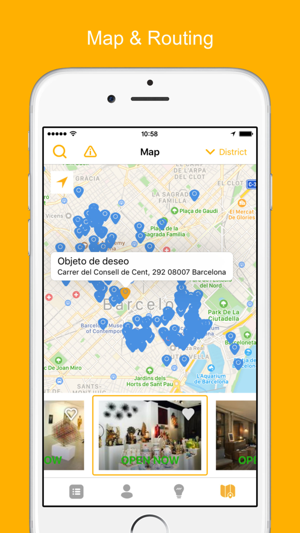 © 2018 Yuge Technologies B.V.